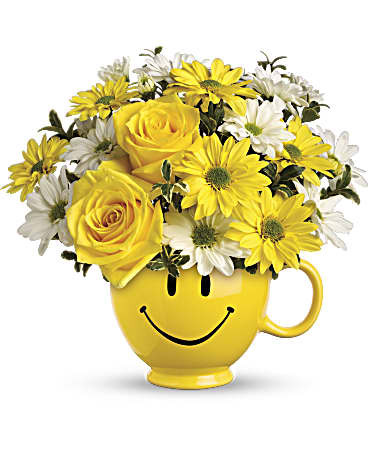 Red Blossom Flowers & Gifts, Inc. proudly serves the Dublin area. We are a family owned and operated since 1990. 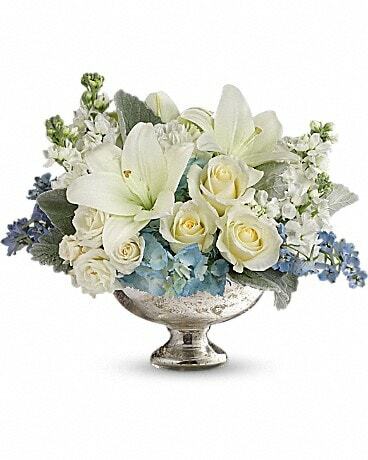 We are committed to offering only the finest floral arrangements and gifts, with service that is friendly and prompt. Because all of our customers are important, our professional staff is dedicated to making your experience a pleasant one. 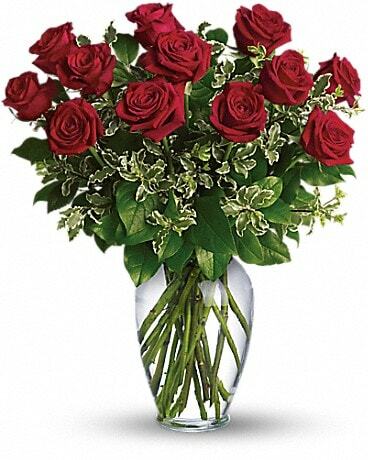 Let Red Blossom be your first choice for flowers. 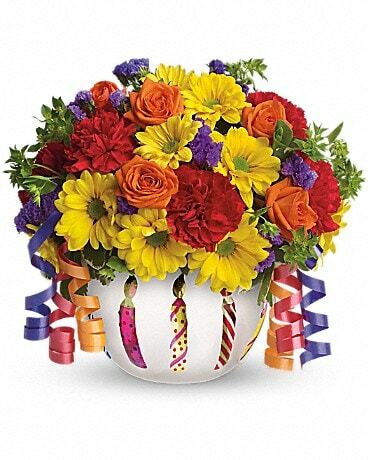 To help assure on-time delivery during the busy holiday season, place your order at least 1 day prior to the following major holidays: New Year's Day, Valentine's Day, Easter, Administrative Professionals Week, Mother's Day, Memorial Day, Father's Day, Independence Day, Labor Day, Thanksgiving and Christmas. Our shop will always be closed on the following holidays: New Year’s Day, Easter, Mother’s Day, Memorial Day, Father’s Day, Independence Day, Labor Day, Thanksgiving Day and Christmas Day. Franklin County and surrounding areas. We can wire flowers all over the world. please contact us directly at (614)764-0737. U.S. orders must be received before 11:45 a.m. in the recipient's time zone to assure same-day delivery. Orders received after that time will be delivered the following day. 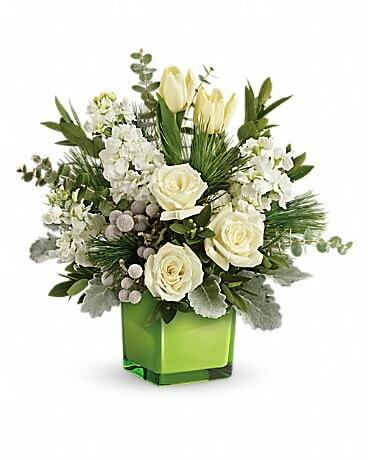 Dublin, OH orders must be received before 2:30 p.m. to assure same-day delivery. Policy varies for major holidays, please call to confirm. We do offer a RUSH delivery service for an additional charge, charges vary depending on delivery address. 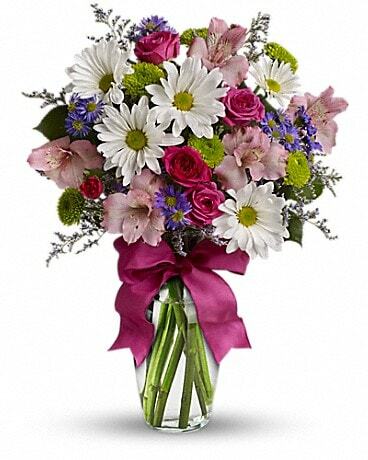 We are unable to offer timed deliveries on Valentine's Day and Mother's Day, sorry.